Srinagar, June 29 (KMS): In occupied Kashmir, Indian troops in their fresh acts of state terrorism martyred five Kashmiris in Pulwama and Kupwara districts, today. Srinagar, June 29 (KMS): In occupied Kashmir, Hurriyat leaders have said that the sacrifices of Kashmiri martyrs will not be allowed to go waste and their mission will be accomplished at all costs. Srinagar, June 29 (KMS): In occupied Kashmir, several people were injured, some of them critically, when Indian troops used brute force on peaceful protesters in Pulwama town, today. 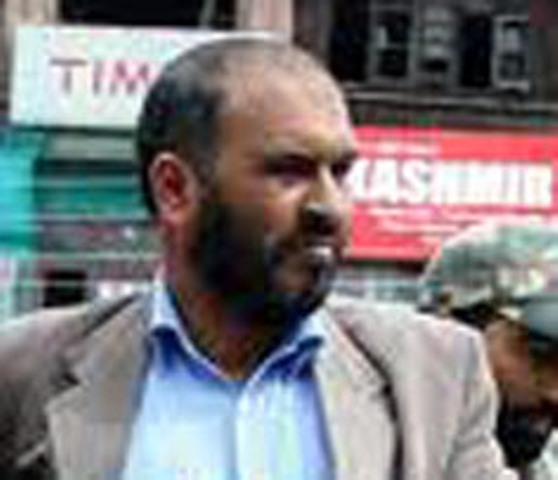 Srinagar, June 29 (KMS): A rights activist has filed a petition before India’s National Human Right Commission (NHRC) seeking investigation into the killings that took place during PDP-BJP coalition regime. The Chairman of International Forum for Justice and Human Rights, Muhammad Ahsan Untoo, has sought investigation into the killings that occurred in the territory during four year rule of PDP-BJP. Srinagar, June 29 (KMS): In occupied Kashmir, eight years have passed after three teenagers were killed in Islamabad town during the 2010 uprising but justice continues to elude the families of the victims. Muzaffarabad, June 29 (KMS): The Secretary of Jammu and Kashmir Liberation Cell, Muhammad Idrees Abbasi, has said that settlement of the Kashmir dispute in accordance with the aspirations of the Kashmiri people is essential for ensuring permanent peace in the region. Muhammad Idrees Abbasi during a meeting with the Ambassador of Switzerland to Pakistan, Thomas Kolly, in Muzaffarabad briefed him about the Indian atrocities in occupied Kashmir. He said that India had unleashed a reign of terror in the occupied territory where under the guise of so-called search operations, houses were raided and young Kashmiris were killed. He said that the international community should take notice of the Indian state terrorism in occupied Kashmir and the United Nations should implement its resolutions on Kashmir so that permanent peace could be established in the South Asia region. The Admin Director of the Jammu and Kashmir Liberation Cell, Raja Muhammad Sajjad Khan, Director Operations, Raja Muhammad Aslam Khan and members of a delegation accompanying the Swiss Ambassador were also present on the occasion. Srinagar, June 29 (KMS): In occupied Kashmir, Indian troops in their fresh act of state terrorism martyred one Kashmiri youth in Kupwara district, today. Srinagar, June 29 (KMS): In occupied Kashmir, the Jammu and Kashmir Muslim League (JKML) has strongly condemned the occupation authorities for not producing party leaders in High Court for hearing of the false cases registered against them despite court orders. 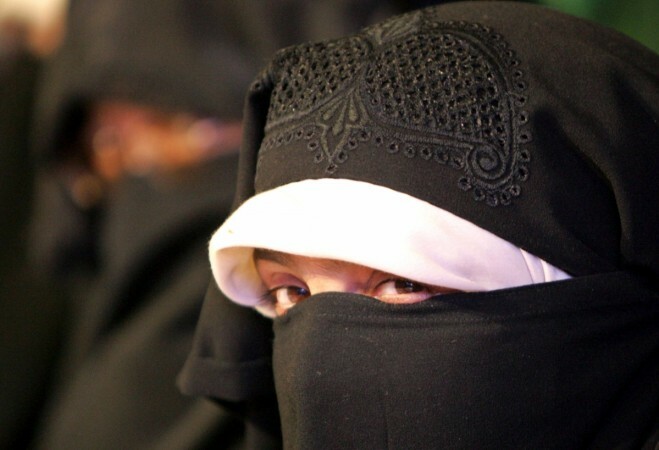 Srinagar, June 29 (KMS): In occupied Kashmir, Dukhtaran-e-Millat (DeM) has rejected the latest recommendation of the Indian Ministry of Home Affairs asking the National Investigation Agency (NIA) to file a fresh FIR against the party Chairperson, Aasiya Andrabi, terming it another ploy of India to muzzle the genuine voices. Geneva, June 29 (KMS): Speakers including Barrister Abdul Majeed Tramboo and advocate Ayoub Rathor have urged the UN to regard the aspirations of Kashmiri people and ascertain their political destiny through right to self-determination.